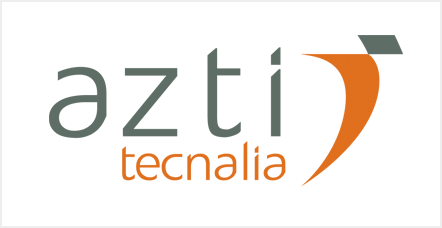 AZTI is an expert technology centre specialised in marine research. AZTI is specialised in marine ecosystems research, sustainable fisheries management, marine and coastal environmental management, and aquaculture and marine technologies. 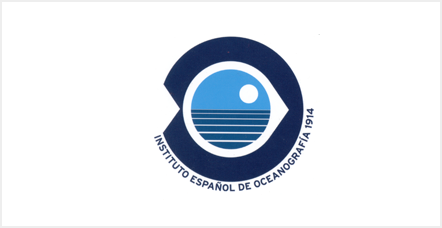 IEO is a public research institute founded in 1914 and devoted exclusively to marine related studies including fisheries, aquaculture and marine environment studies. It is the advisory body to the government in marine affairs, on its oceanographic and fisheries policies. 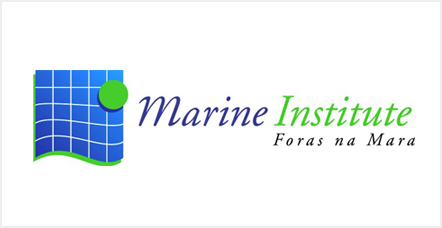 The Irish Marine Institute is responsible for the management of the national equipment pool and management and operations of Irish Marine Data Buoy Network. Active in ocean modelling and coastal oceanography, including the development of the Irish National Tide Gauge Network and operation of a cabled coastal observatory in Galway Bay. 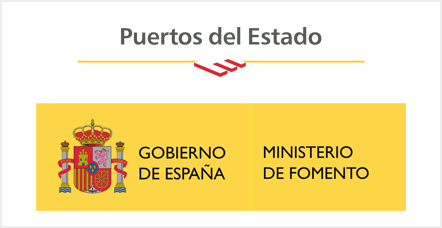 Puertos del Estado is a public organism under the Ministry of Development of Spain, with global responsibilities on the entire port system of state ownership. It is in charge of the execution of the port politics of the government and of the coordination and control of the port system. 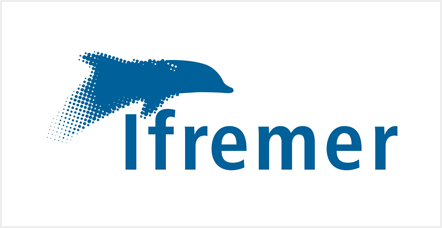 IFREMER is joining the MyCoast proposal with skills related to the development and the maintenance of coastal observing systems (operating observation networks from more than 15 years in some areas), the research in coastal hydrodynamics and the management of data from observing systems. 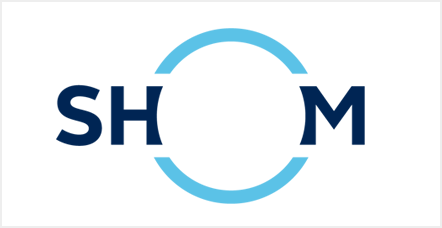 Marine expertise with remit for monitoring in England and Wales, marine food safety, contamination and pollution control. 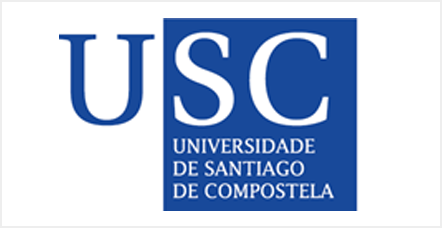 Expertise in all marine scientific discplines including numerical and ecological modelling. 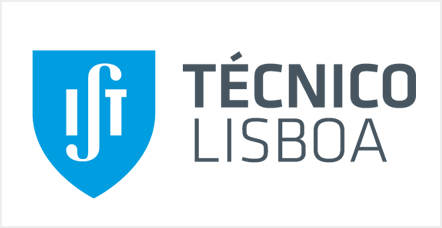 IST is the largest and most reputed school of Engineering, Science and Technology in Portugal. The MARETEC centre main expertise is developing, implementing, validating and providing forecasts for ocean, coastal and watersheds hydrodynamic and ecological processes by means of numerical models. PML has world-class research capacity in global Earth Observation, ecosystem modelling, operating coastal observatories and marine ecosystem functioning. 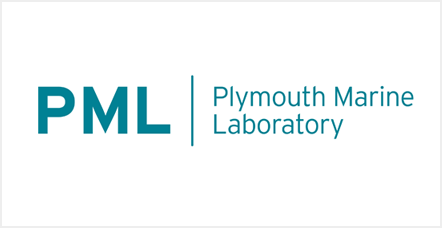 PML will contribute its marine system modelling and broad multi- discipline observational skills (physics, optics, chemistry, biology and ecology). Marine research and monitoring. 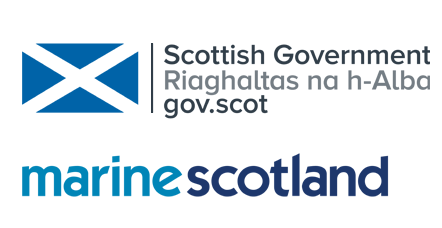 MSS provide scientific advice to the Scottish Government in all aspects of the marine environment. MSS carry out research and are responsible for environmental monitoring in Scottish waters in support of national and international legislation. Nowadays different models (ROMS, MOHID, WWIII and Swan) are operationally run twice a day. We maintain observations in 6 different buoys located in the Galician coast. All data and results of the models are freely available in our web page to end-users. 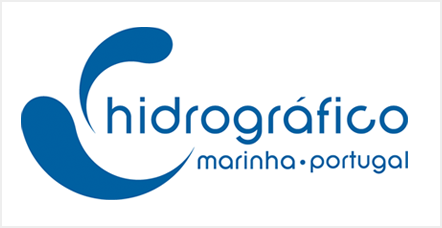 More than 50 years observing the ocean through several networks. 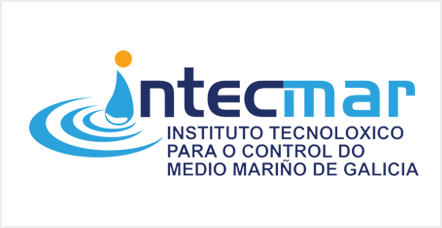 Experience and ownership of oceanographic vessels that are going to be used on the maintenance of this network; Several PhD’s and Msc’s in oceanographic subjects with large experience in R&D. 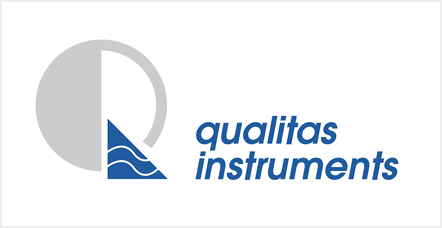 QUALITAS is responsible for Ocean Observing Systems with special focus on High Frequency Radar technology for monitoring sea currents and waves and on the development of added value tools and IT systems that make use of this technology to cover different societal needs.